The top honeymoon destinations of 2016 so far! Everyone has the travel bug now and again but what better time to think of where you would love to go with the person you love the most on your special trip, there are tons of beautiful places to explore in the world; depending on your budget and what type of trip you would like to do! You can choose to take a trip somewhere warm or explore something cold that is not like what you have ever seen before, there are wonders of the world to see and beautiful scenery to take in! In 2016 so far there has been quite a few amazing places for people to visit on their honeymoons! To name a few there is Hawaii, Thailand, Riviera Maya, Mexico, South America; places like Argentina, Chile, and Uruguay and finally Italy! 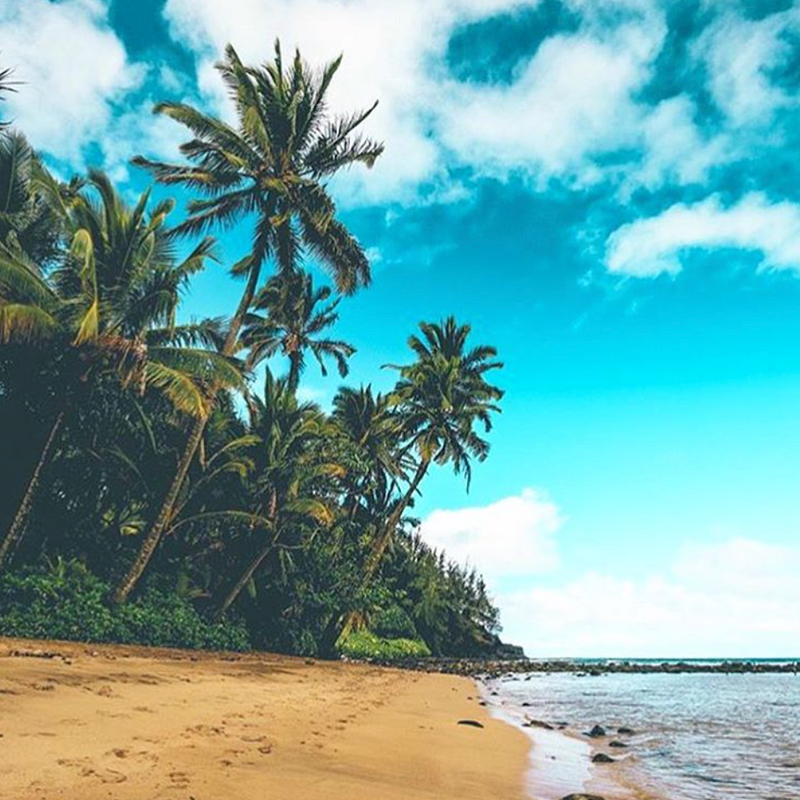 Hawaii is an amazing place full of culture and fine things but it doesn't have to be that far of a trip depending where you live in the world! This is a very romantic destination to travel too especially on your honeymoon! Thailand is one of the newer tourist locations that a ton of people love to travel to. In 2016 Thailand made a real boom in the list of top tourist destinations, the scenery is not only amazing but it is good for all budgets and types of people, between hostels and 5 star hotels there is something for everyone! And not to mention reasonably priced foods and amazing ones at that! South america is great for those who seek adventure! There is amazing culture and great wineries! The places you could go are amazing and have been amazing honeymoon destinations for more than just 2016, they have just become most popular during this year so far! Italy is a dream destination! They have so much romance in the streets it would be great to spend your honeymoon anywhere in Italy! There are so many places to see in the world, what a better time to do so!! Enjoy your wedding and marriage to the fullest, start off with something great! !